ABOVE all LIMO and AIRPORT TRANSPORTATION has been serving Broward, Dade and Palm Beach Counties for over 23 + years with the excellent service you deserve. When it comes to airport transportation, getting to the airport in plenty of time is of the upmost importance. We will pick you up in a new sedan or SUV, whatever the need, and greet you with a courteous and professional driver. Our vehicles are cleaned and maintained on a regular basis. 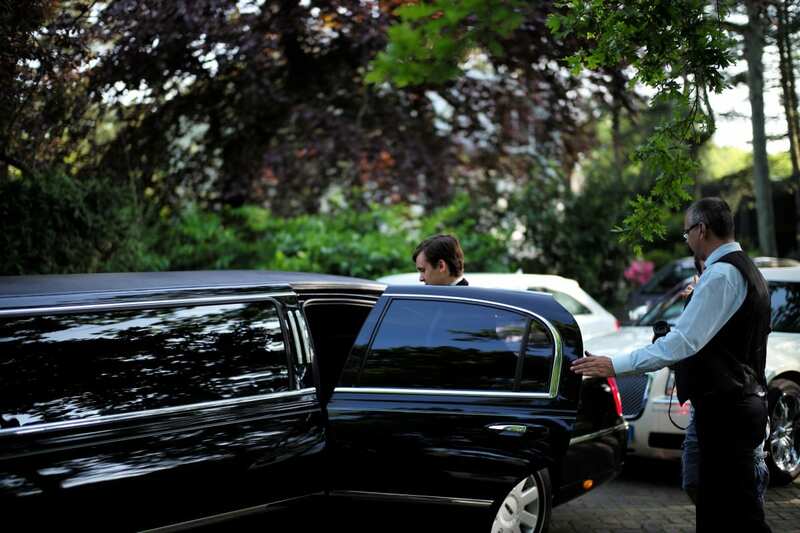 At ABOVE ALL LIMO and AIRPORT TRANSPORTATION SERVICES the client is our main concern. We strive to gain your trust and have you as a long term customer. Whether you are in Coral Springs, Parkland, Boca Raton, Delray, Boynton, Coconut Creek, Pompano, Lake Worth, Weston, Plantation or any other city… call us and we will serve you with our premier transportation services. It doesn’t matter if your arrival is early in the morning or late at night. Our airport services are available 24/7 and all you need do is call 954-255-6170 to make your reservation. You can also have a limousine rental for when you want to go around the city. If it’s your first time in a place and you want to travel in class and style, then you can contact us and we’ll provide a sleek limo and a well-trained chauffeur who will bring you to places. We also have a selection of new cadillac escalades, chevy suburbans, 4 passenger sedans and many stretch limos to choose from.